I’ll admit it: I’m a transplant. My vintage is 2005, my origin Boston, and my motive was, originally, pure adventure. I remember my arrival in Portland, sight unseen, quite clearly. The last leg of my drive across the country was from Crater Lake, but my mom and I opted to make our approach from the east, better to see Bend and Mount Hood. Not yet understanding the geography, we descended Hood’s fir-coated shoulder and followed US 26 (a.k.a. Powell) all the way into the city. I remember being surprised at Portland’s strip mall vibe, and wondering where the actual “city” was. Was there even a skyline? Eventually, I found it. It took a while to adapt to Portland’s curious ways. A native Bostonian, with Fenway Park, Harvard Square, and the Charles River as my compass points, I couldn’t figure out exactly where Portland’s nerve center was. I made my way slowly, with plenty of hits and misses. I went to lots of weird restaurants and searched for the “scene” at many a bar. While the Gorge and the Coast and the Valley seemed stunningly accessible, the city itself was much more difficult to decode. There was Powell’s, of course, and the rose garden, and the Horse Brass, and somebody directed me to Huber’s for Spanish coffee. 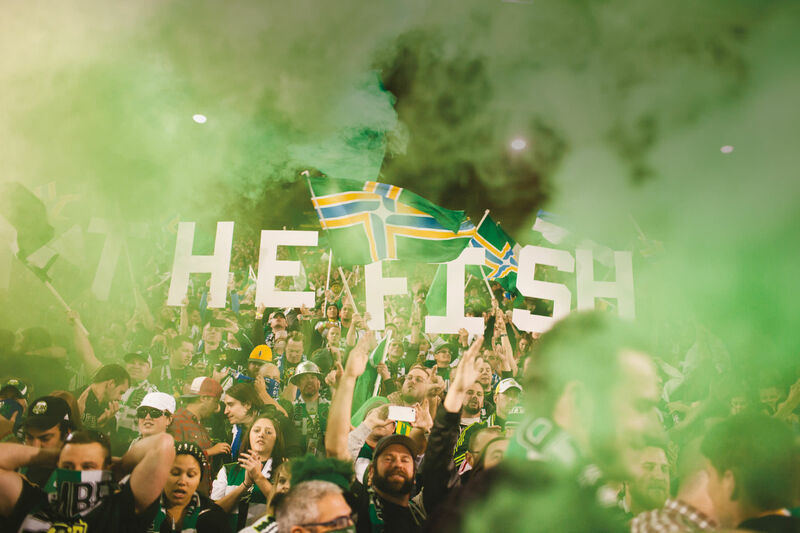 But it took time to figure out that Portland’s true identity was found not in a bustling downtown corridor or in a stadium somewhere, but in its neighborhoods. It lurked in coffee shops, dive bars, bookstores, and residential streets. Nothing was just here for the taking in Portland—I had to find it. I wouldn’t give up that formative journey for anything, but I sure could’ve used a guide like the one in this issue. 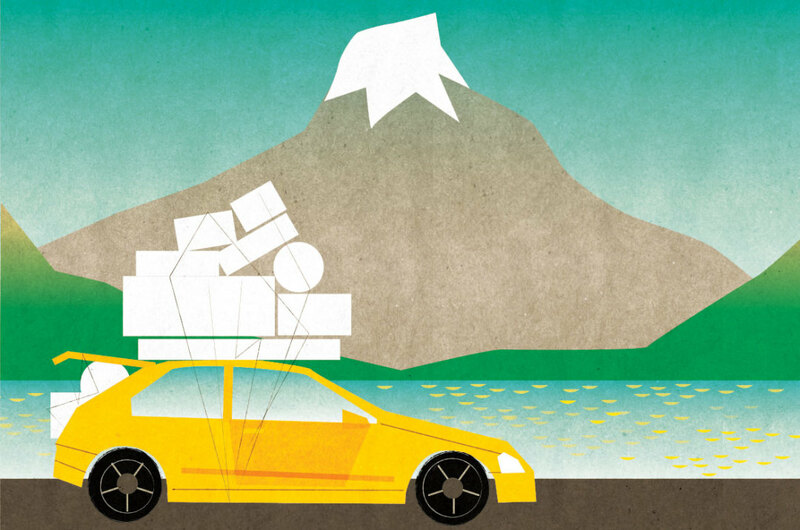 In “50 Things Every Portlander Must Do” you’ll find a five-part challenge of local “self-actualization,” with tips for everyone from the wide-eyed transplant to the seasoned native. Long-timers might look down their noses at some of our lower-level requirements, but be honest: Have you really hiked to the top of Multnomah Falls? And amid those many Powell’s browsings, have you stopped to see your favorite author read from the lectern in the Pearl Room? If I had to assess my own status at present, I’d call myself a “Savvy Local”. I’ve summited St. Helens, butchered myself some meat, placed a bet or two at Portland Meadows ... but somehow I’ve yet to play B-Movie Bingo at the Hollywood Theatre or go full Oregon by bellying up to the bar at Pendleton’s Let’er Buck Room. But that’s part of being a Portlander: we’re all constantly exploring our little world, eager to understand it as we continue to fall under its strange spell.